This Passive Radiating Loop Antenna is used to generate magnetic fields as described in MIL-STD 461A/B/C. The SAS-561 Loop antenna consists of 10 turns of number 16 AWG wire on a 12 cm diameter loop. A.H. Systems' SAS-561 passive loop antenna is manufactured per the MIL-STD 461A/B/C specifications and can be used to satisfy the requirements of other standards to determine the susceptibility of the equipment under test (EUT). 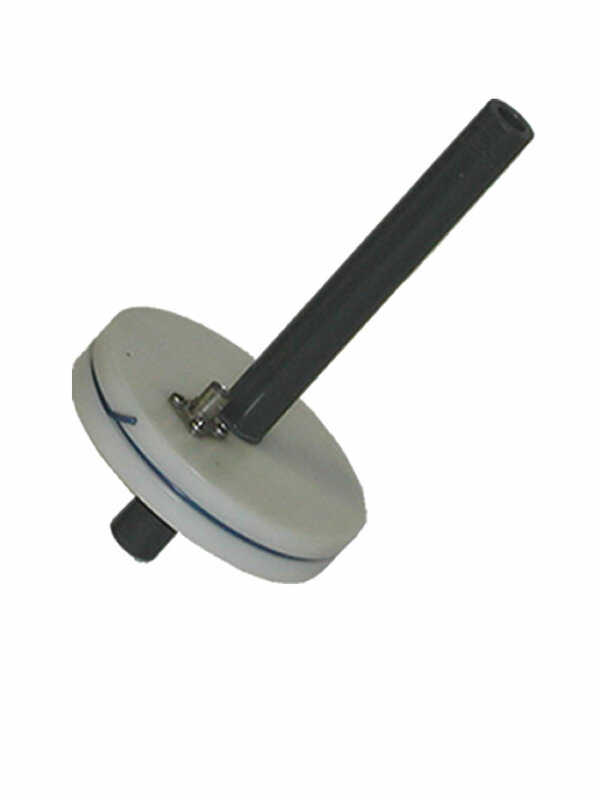 This antenna is used to produce radiated magnetic fields in the frequency range of 20 Hz to 50 KHz. It consists of 10 turns of number 16 AWG wire on a 12 cm diameter loop.